Welcome to our Services page! Through almost 20 years of guiding and teaching our clients, we have developed an extensive course program that addresses all the needs of today’s urban dog and owner. Whether you have a baby dog and are just starting out on a new journey, or you are dealing with behavioural issues that affect your dog’s quality of life, we can help. We offer group classes, private instruction and distance coaching so that you can reach your goals in a format that works for you. 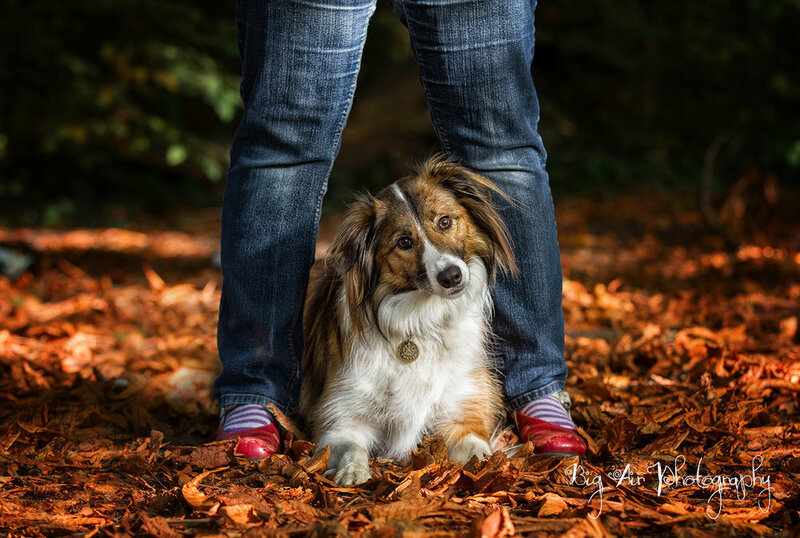 In all that we do, we strive to empower you with knowledge and direction, and ultimately, help you form a strong, trusting relationship with your dog.